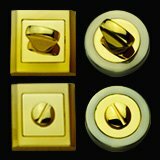 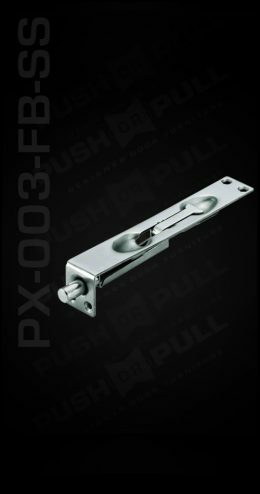 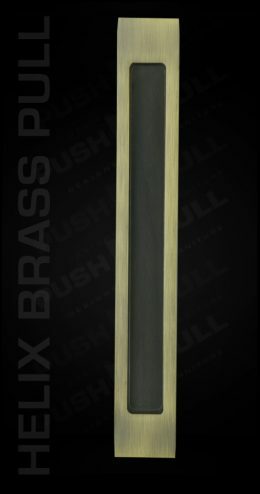 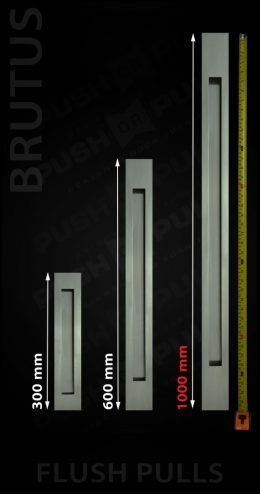 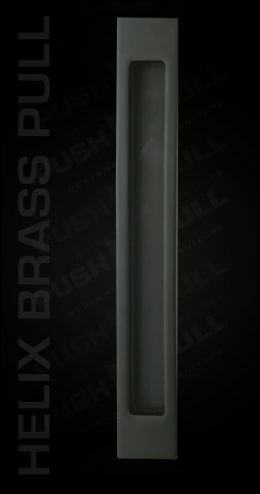 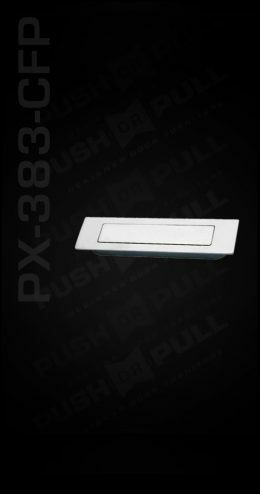 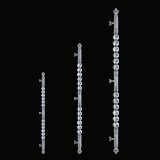 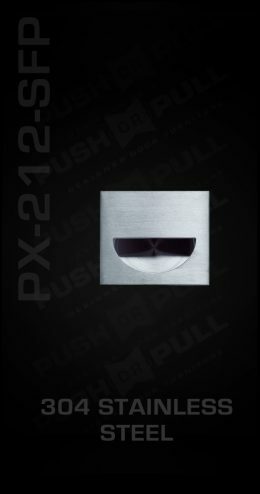 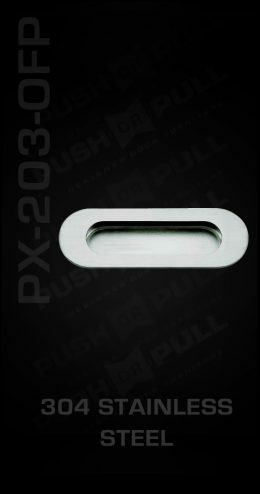 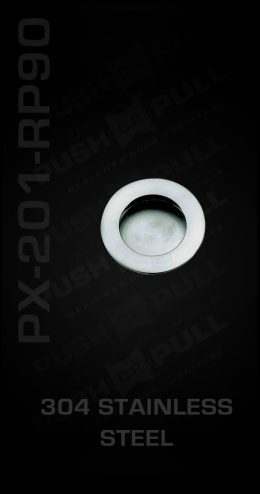 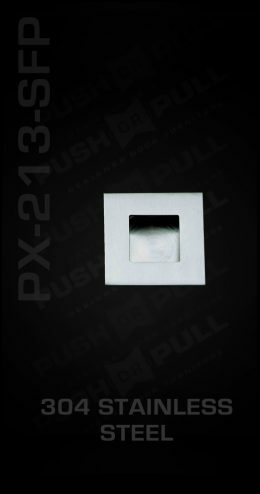 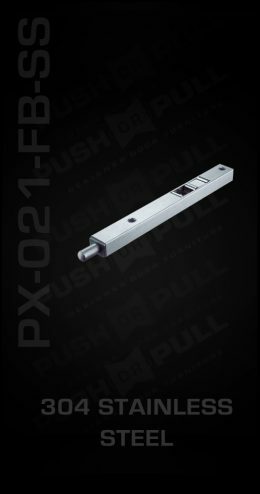 Push or Pull store keep a huge range of Flush Pull Door handles. 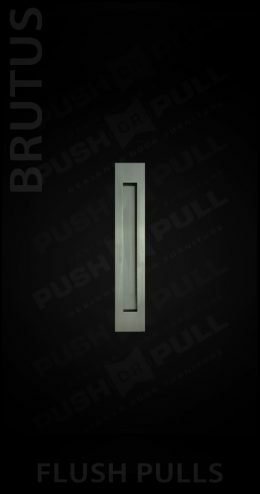 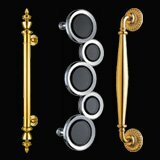 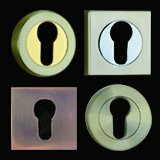 You can browse through our door handles and find out the one you like. 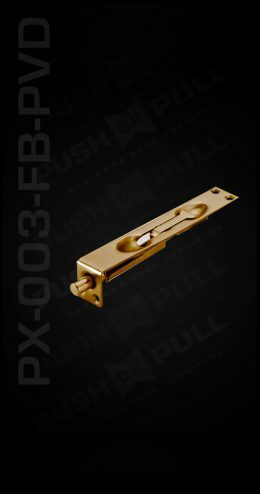 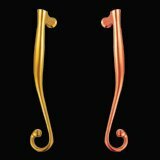 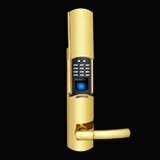 You might even find some designer door handles that are exclusive to the store. 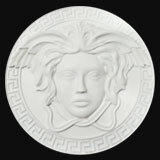 In other words, you cannot find those designs anywhere else.